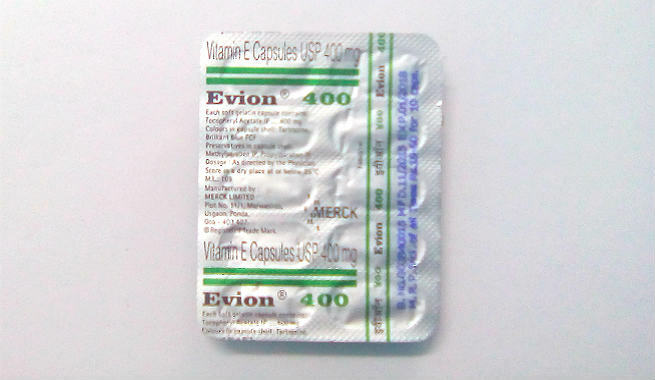 When it comes to choosing the most effective vitamin E supplements, Evion 400 capsules easily top the list. You must have already heard about this simple soft gel capsules and its skin and hair benefits. In this post, we are going to reveal the truth about its efficacy. Oral intake or topical application of the capsule content can prevent our skin and cells from getting damaged by free oxidative radicals. It protects our skin from the damages caused by the harmful ultraviolet rays of the sun. It helps our skin avert premature aging to a great extent. Regular use of vitamin E can promote cell regeneration, which gives us a youthful look naturally. It penetrates the skin and goes deep into it to provide ultimate hydration. Therefore, the dry skin becomes soft, smooth, and perfectly moisturized. It makes dull skin look fresh, supple, and absolutely healthy. The appearance of scar tissues can be reduced significantly by using vitamin E.
It helps in healing wounds, burns, and even the marks left by them. The antioxidant properties of vitamin E stimulate blood circulation throughout our scalp, which is vital for healthy and proper growth of locks. It is an amazing solution for repairing damaged hair. Regular usage of vitamin E on hair can make it smooth, shiny, and gorgeous. Hypersensitivity to vitamin E, allergic reactions, certain drugs (Dicumarol, Warfarin, etc. ), etc. 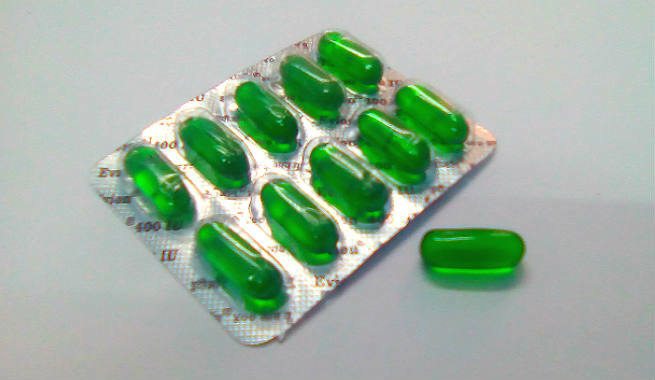 Side effects are extremely rare after administration of relatively large doses of vitamin E. However, large doses (more than 400 mg a day) can lead to allergic reactions (hives, rashes, swelling, shortness of breath), burning / tingling sensation, contact dermatitis, bruising, headache, dizziness, lightheadedness, blurred vision, fatigue, bleeding gums, thrombophlebitis, creatinuria, increase in cholesterol and triglycerides, hormonal imbalance, gonadal dysfunction, breast soreness, nausea, diarrhoea, intestinal cramps, angular stomatitis, lethargy, muscle weakness, emotional disturbances, growth of white hair. If any of these occur, check with your doctor immediately. These effects are known to be reversed after stopping vitamin E administration. Read Also – Why You Need Vitamin D? Mix the content of Evion 400 with a little olive oil to reduce stickiness and increase efficacy. Always go for a patch test before using the vitamin supplement regularly. Make sure that you consult your doctor before using the drug. Tell him / her about all medications, supplements, or products you are using currently. Do not hide your pre-existing diseases, present health conditions, upcoming surgery, etc. from your doctor during consultation. Does Evion 400 help hair growth? Evion 400 contains Vitamin E which has antioxidant properties and improves blood circulation when applied topically. It nourishes scalp and promotes hair growth. Can I Apply Evion 400 on face? Yes, You can apply it on your face. Squeeze out the content of the capsule and mix it well with your regular night cream. Apply it on your face and wash it off with a gentle cleanser or face wash next morning. It is most commonly used for treating acne and removing its scars. Can I take Vitamin E during pregnancy? If you are expecting, you should not be taking any vitamin E supplements until and unless you have high blood pressure, menopausal or premenstrual syndrome. Always consult your physician before taking any vitamin E supplements during pregnancy. Can I add Vitamin E with & Aloe Vera? Yes, Aloe Vera is a natural moisturiser and you can mix it with vitamin E to treat fine lines, wrinkles and scars.